Created with lambswool and cashmere, Barbour's Vintage Winter Plaid Scarf is a more luxurious take on the classic tartan accessory. Created with lambswool and cashmere, Barbour's Vintage Winter Plaid Scarf is a more luxurious take on the classic tartan accessory. 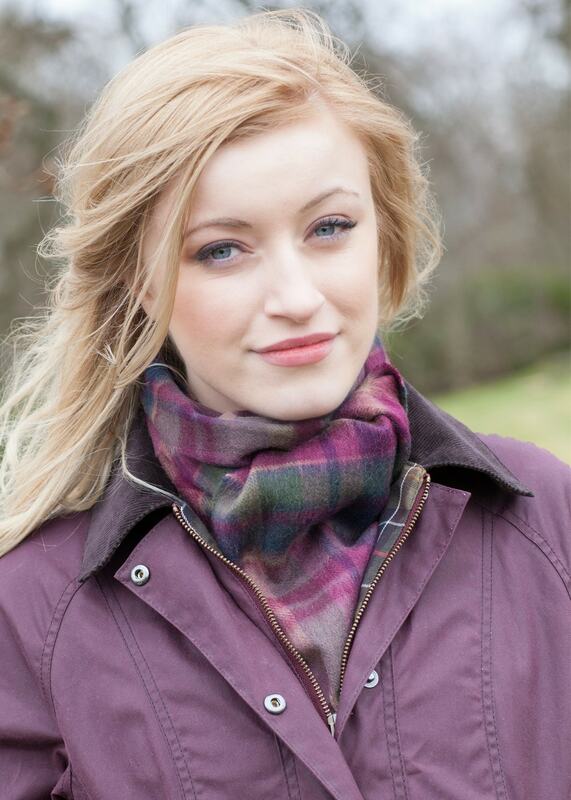 Beautifully designed in classic check, this scarf adds a pop of colour to your winter wardrobe and keeps you warm in style.